UC Berkeley’s Talent and Organizational Performance department wanted to find ways to use technology to enhance peer-to-peer learning among Berkeley staff. 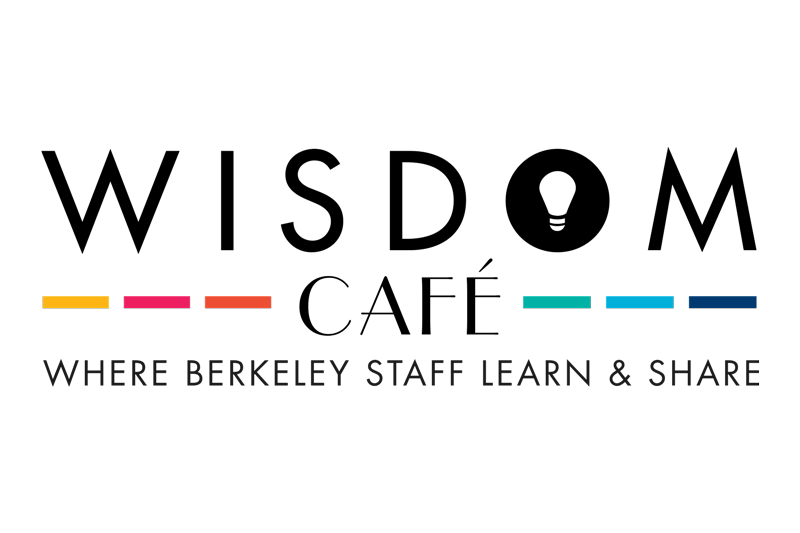 Totally Doable worked with them to set strategic goals, performed extensive focus groups and interviews with constituents, and helped develop the branding and initial content for the Wisdom Café, an innovative WordPress-based social learning platform. In 2016, the project earned an Larry L. Sautter Award for Innovation in Information Technology (Honorable Mention).